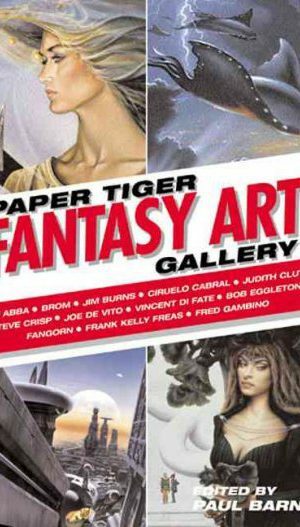 Video cover art is a unique and largely lost artform representing a period of unabashed creativity during the video rental boom of the 1980s to early 1990s. The art explodes with a succulent, indulgent blend of design, illustration, typography, and hilarious copywriting. 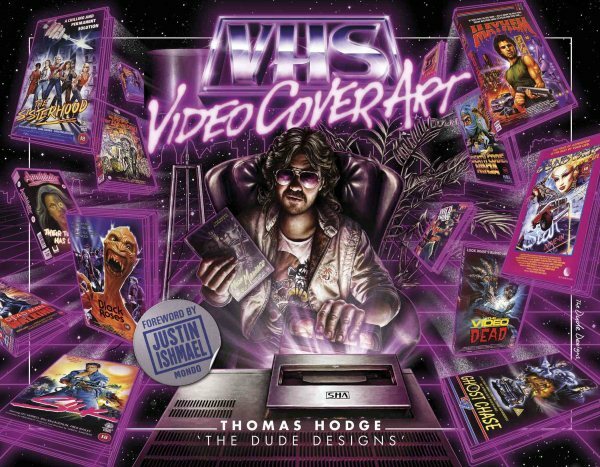 Written and curated by Tom “The Dude Designs” Hodge, poster artist extraordinaire and VHS obsessive, with a foreword by Mondo’s Justin Ishmael, this collection contains over 240 full-scale, complete video sleeves in the genres of action, comedy, horror, kids, sci-fi, and thriller films. 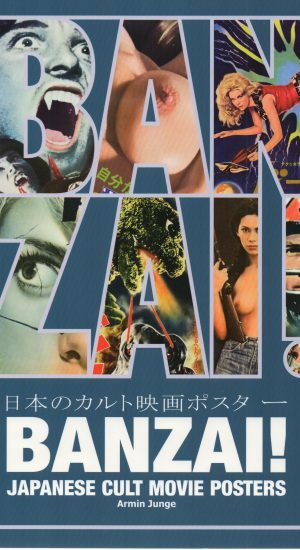 It’s a world of mustached, muscled men, buxom beauties, big explosions, phallic guns, and nightmare-inducing monsters. From the sublime to the ridiculous, some are incredible works of art, some are insane, and some capture the tone of the films better than the films themselves. 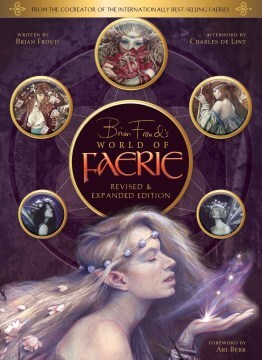 All are amazing and inspiring works of art that captivate the imagination. It’s like stepping back in time into your local video store!